Jennifer Lesher, that great lady who quit her six figure job to go to Airplane Mechanic school is not only studying she is writing a great blog. I asked her to let me repost this, as it's awesome. So... sit back and enjoy the great read. It's great to have talented friends. "Last quarter we learned about the basics of turbine and reciprocating engines. The other day, I used the words “reciprocating” and “turbine” when talking to a friend, and quickly lost her. See, I thought I was being very clear, by saying “reciprocating” instead of “recip,” but apparently there’s more to explain. So, here’s everything you ever wanted to know about what makes airplanes move forward without falling out of the sky. All airplanes, including gliders have lift, but flying on lift is like coasting in the air. You’ll go for a while, but eventually gravity will bring you back to earth. To stay in the air we need thrust. Thrust is provided by engines. Most small, personal airplanes are powered by “recips.” Recips work through the reciprocating action of pistons going up and down inside cylinders. The pistons are moved when the fuel/air mixture that’s drawn into the cylinders (through various means, depending on the type of engine) is sparked and catches on fire. The up and down motion is transferred through connecting rods to the crankshaft which turns it into rotary motion. (For the life of me, I can never type “crankshaft” correctly on the first go. It always comes out as “crankshart.” Make of that what you will.) Think about how an oil well pumps and you’ll have an idea how the crankshaft translates reciprocating motion into rotary motion. There’s more to it, like how air and fuel get into the cylinders, and what order the air intake and combustion happen, and what order the cylinders fire. And the air gets compressed, either somewhat or a whole lot, depending on whether the engine is naturally aspirated or supercharged. And sometimes turbos are involved. But the basic principle is pretty simple – set fuel on fire and translate that energy into motion, then translate one type of motion into another type of motion. Oh, another thing? Recips are horribly inefficient. About 80% of the energy produced by the combustion of fuel goes out the exhaust. Bring on the electric cars! I spent much of last week and the first part of this week wrestling with the concepts of fuel delivery. I won’t bore you – I literally fell asleep several times while reading about pressure carburetors and Bendix fuel injection systems. Suffice it to say, fuel is pumped in the engine, or pulled in by low pressure. One way or another it gets to the cylinders. Sometimes it’s delivered via little individual pipes and nozzles and sometimes it’s delivered wholesale to the intake manifold (which goes to the cylinders) via a carburetor barrel. We say the words “nozzle” and “orifice” a lot in aviation. I take my entertainment where I can find it. That covers recips." Today she wrote about Turbines...a big part of the reason she got interested in airplanes. Why? "They’re really cool and they’re fun to talk about!" There you have it. Today I'm on a flight back to Seattle. Sad to leave the party behind as it was just getting started. So much fun it was. Next year I won't fail bidding so I can stay longer. For now... enjoy the photos of friends, fun, and planes! More on OSH to come soon! 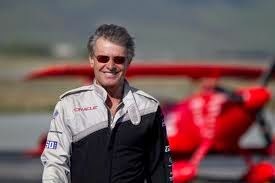 Sean D Tucker... below is the man and his incredible flying skills. I found the Ninja Pilot! 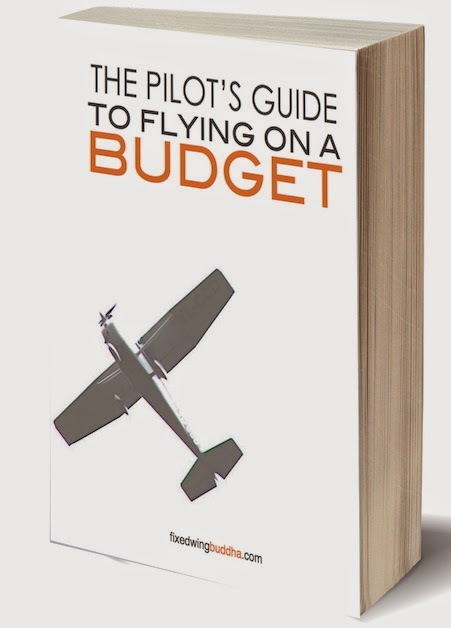 A great discussion on how to increase the pilot population! and now it's time to fly home. My day started in the gym working out with Scott, the guitarist from Kenny Loggins. What a nice man he was. The concert was awesome! The day was filled with meeting new people and running into people I already knew. The most fun was I walked up to random strangers and introduced myself and we were connected via LinkedIn or Twitter. 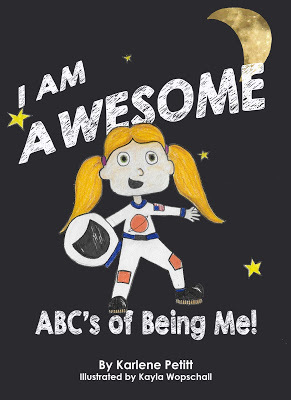 Three times people told me, "I read your book!" A fun day. So now just a few photos... I will be sharing more soon! Wish you were here. 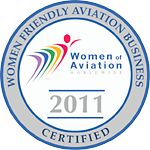 "We are a community of pilots and aviation enthusiasts who promote and support recreational flying. Our mission is simple: to grow participation in aviation by sharing The Spirit of Aviation." I will spend my day walking, talking, and interviewing as many people as I can. 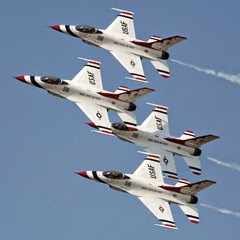 I will watch the most amazing airshows, and see incredible airplanes. 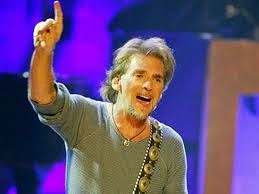 Tonight I will meet Kenny Loggins (with thousands of others) at a concert in the woods. Danger Zone... can you feel it? Talking, walking, interviews, airshows, shopping, photo ops and more. Then I plan on being at OSHBASH 2014. I donated some books for door prizes. Come see if you can get lucky. This is a place social media friends will come together to say hello. I hope to see you there! I will be returning to Seattle as I have a flight to Paris on Thursday, the start of a 6-day trip. But two days of fun will be well worth the effort! for the remainder of the week. EAA: Share the love of Aviation! "There's an aeroplane geek in us all"
"That was the title of an email sent to me by a friend. Attached was a photo taken from the window seat of an aircraft. It was sent because my friend appreciated my interest in aerospace. I never tire of watching aeroplanes or anything about them. 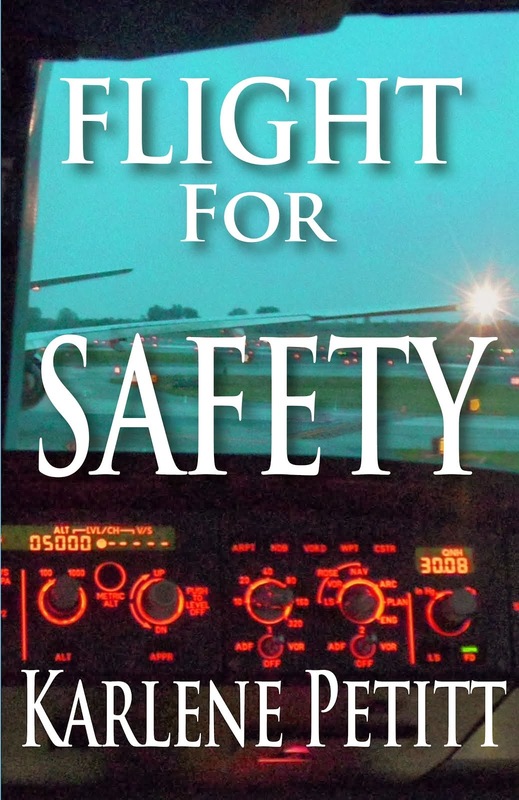 I am not a pilot, (well not a fully qualified one) but I do love aviation. But what is it that brings people together when the topic is flying? People that may not have much in common are suddenly bonded together with their interest in aeroplanes (and rockets I might a). Well, I think it’s that amazing feeling of being in the air, of flying like a bird, soaring and watching this world from above. It can be almost a spiritual experience for some. Strapped in to a modern airliner is not dissimilar to sitting in a bus. It's a metal tube and is often filled with people who do not know each other and whose sole aim is to get from one place to another. What bonds us is when the wheels leave the earth and whether it's 10 feet or 30,000 feet, the view out of the window and our own perspective on the world changes. We see it differently. We see planet earth and our impact upon it. For some this awe inspiring view brings strength through goals and achievements such as wanting to a pilot and do this more often. For most of us though, it allows us to continue to be amazed that the tube we are sitting in is actually suspended in the air, racing along at 500mph. I indulge my interest through work on my aviation and aerospace podcasts. Since 2010 I have had the privilege of meeting many people in the aerospace and aviation industries. This makes me a very fortunate individual. 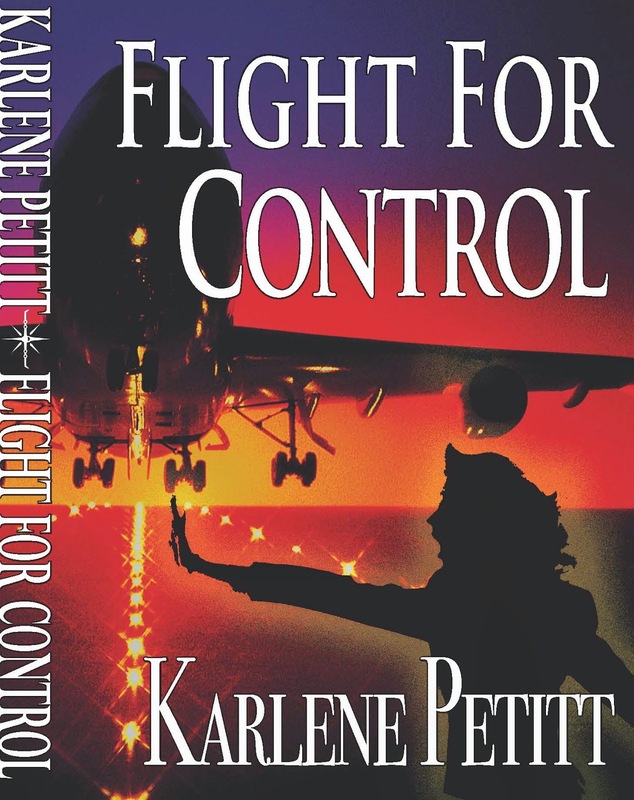 My first 'big interview' was with Karelen Pettit. In the 45 minutes we talked, I discovered what an amazing career she had manifested; and learned of the stories and experiences along the way. If you ever get the chance to listen to Karlene then do so, she is both an ambassador for the industry as well as a darn good story teller. I also learned much from that discussion apart from her being a lovely person of course. It dawned on me that the mysticism around the sector is something created by me to admire those I thought had something I could never achieve. Karlene helped me see that her journey is one we could all take if we chose to. If we want to achieve something in the sector, then go out and do it. Four years later I have interviewed over 150 people in the industry. From astronauts, pilots, engineers and leaders, to those who have survived the pain and distress of disaster. 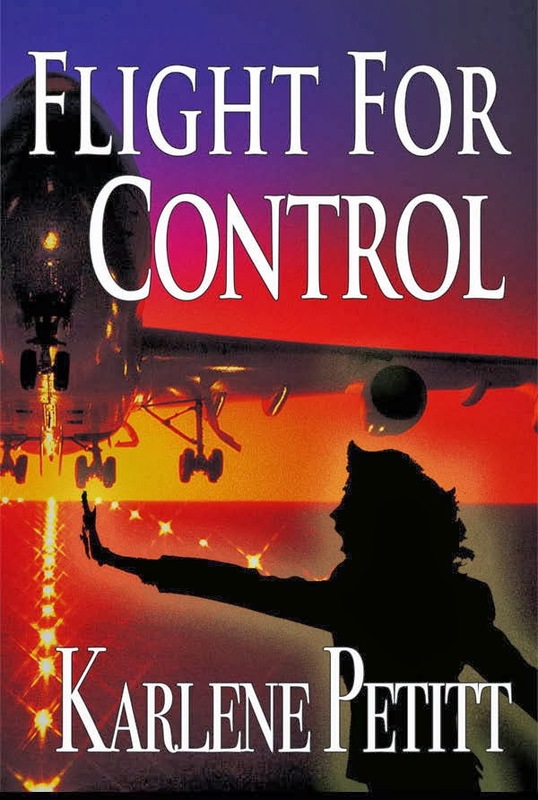 Author Earl Moorhouse a survivor of the first Boeing 747 crash, remains still one of the greatest interviews I have been lucky enough to deliver. What an amazing man. 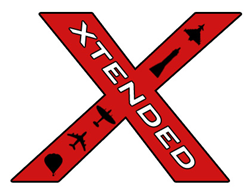 "My programme is called: Xtended"
Its an audio programme you download from our website (or through iTunes). Produced out of the UK, we bring international aviation and aerospace news, stories and debate to the listener. We love our Top 10 lists as they get great debates going. Its hard work but enjoyable and gives me my aviation fix. We hope you can get some of your through the show. If you like hearing great interviews and aviation discussion, give us a try, I do not think you will be disappointed. It's free, what else could you ask for. Remember there's an aeroplane geek in us all. 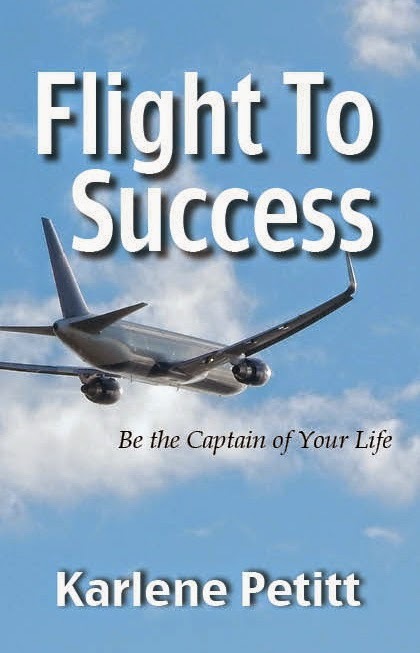 Let us help you to enjoy your journey through the skies, wherever it's taking you." Pieter also sent me a couple links where you can listen to our interviews. He's an amazing man and fun to chat with. You have to admit the second link has a pretty catchy title. 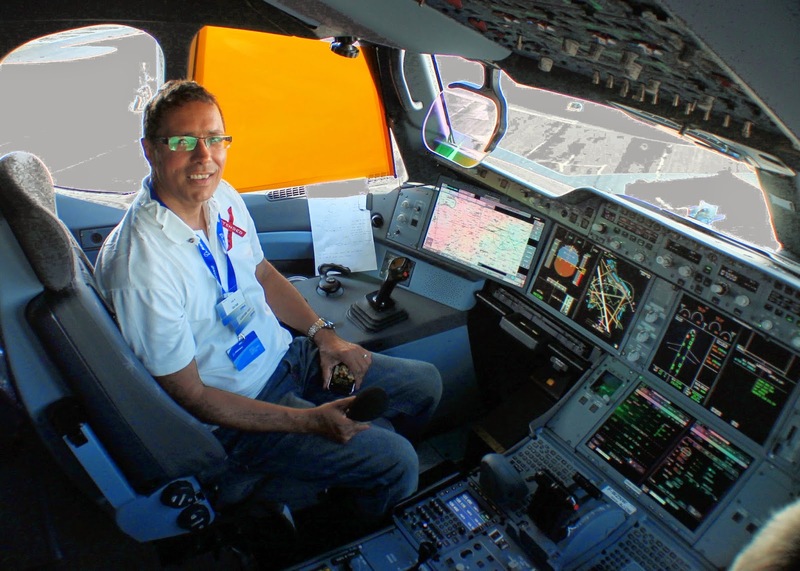 In addition, he added a link to an interview with Earl Moorhouse, the survivor of the first B747 crash. 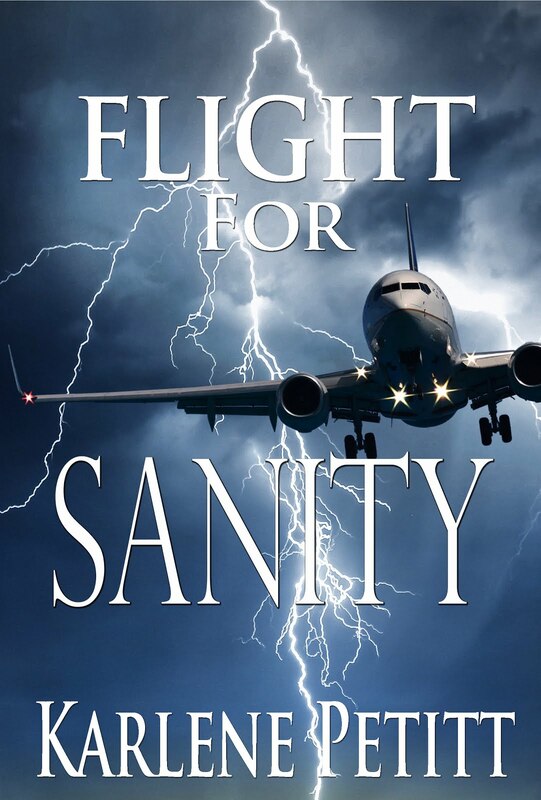 Teamwork and Flight 540 You won't want to miss this one.